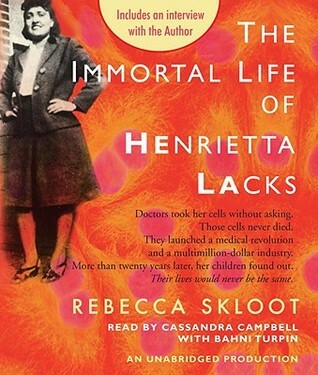 If you are looking for riveting and heartbreaking yet inspiring non-fiction, this one is it!! What an incredible story. 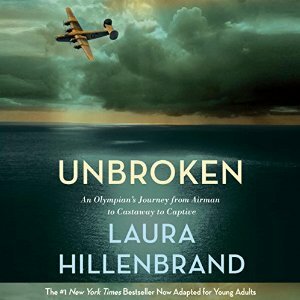 Listen to the audiobook if you can. This one has been on my TBR for years. With the movie being released this year, I finally got on it. Skloot is an incredible investigative journalist. This non-fiction biography reads like fiction. It's very educational, and it revealed to me the medical experimentation done on African-Americans that I wasn't aware of. Highly recommended! 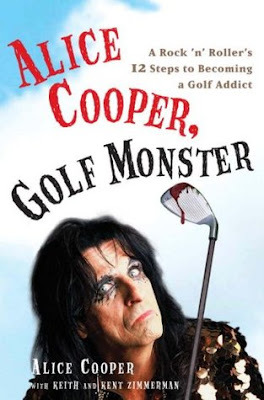 I recommend this autobiography for any Alice Cooper fan! I'm not so much a fan of golf, but I loved learning more about Alice and how he beat alcoholism and it is inspiring how he gives back to the community. 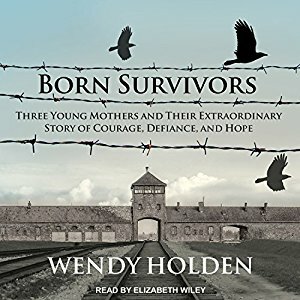 From my review: "This remarkable story of how three women not only survived the atrocities of Auschwitz but had babies who also survived will break your heart and leave you in awe!" 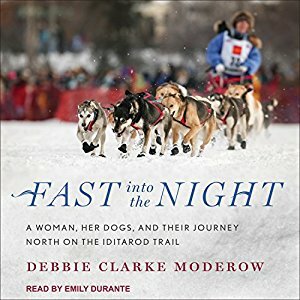 From my review: "Gutsy and determined, Debbie Moderow’s Iditarod tale will appeal to dog lovers and outdoor enthusiasts!" I recommend this book for anyone that is going through a tough time. 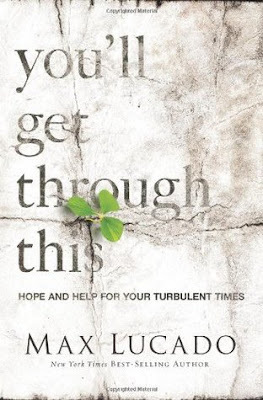 From my review: "The past several years have been trying times for me personally, and I was looking for some inspiration and some comfort. I didn't think that I would find it, but I was also looking for some spiritual guidance and understanding. I found all and more in Lucado's book." 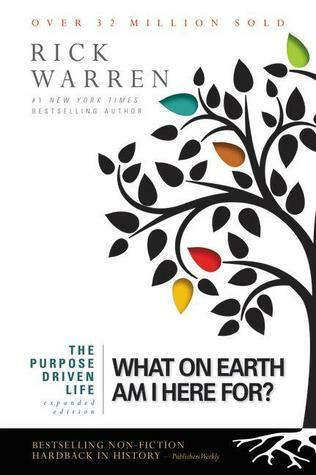 From my review: "This book is life-changing, and it really resonated with me...This book is a great motivator in examining your life to see where you can do better or be better, or where the next steps are. " 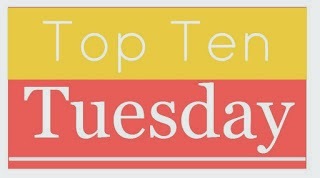 So, what are your book recommendations for people who don't read non-fiction? Please let me know in the comments, or leave me a link to your blog post if you are also participating in the meme! Fast into the night and the Alice Cooper one sound interesting! Yay for nonfiction. I should read these. There are some some great non-fiction books about aren't there? Didn't start properly reading it until recently, when you find subjects you're interested in it's so much fun to learn about the world!